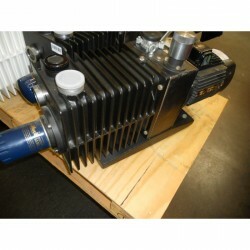 from rough vacuum to ultra high vacuum systems. 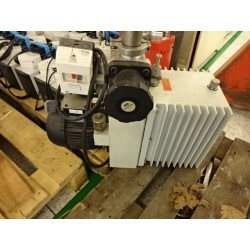 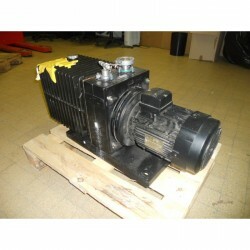 oil, dry, turbo, cryogenic, ion and all other pumps you may need. 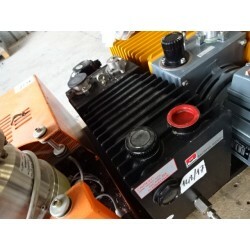 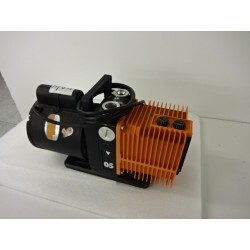 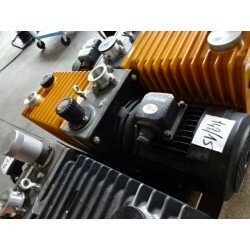 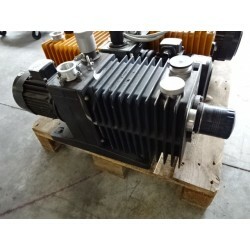 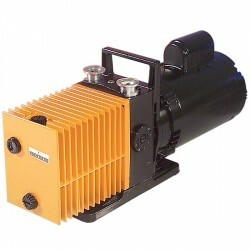 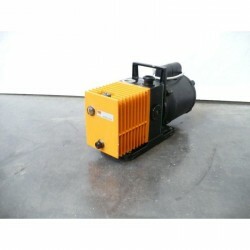 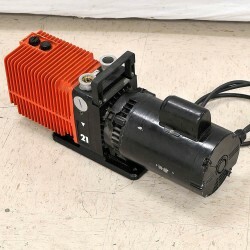 Vacuum pumps There are 300 products.